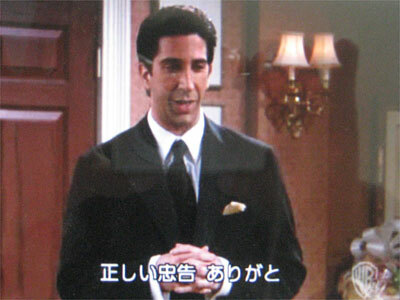 1.Ross: Hi. Has anyone seen Chandler? 2.Mr. 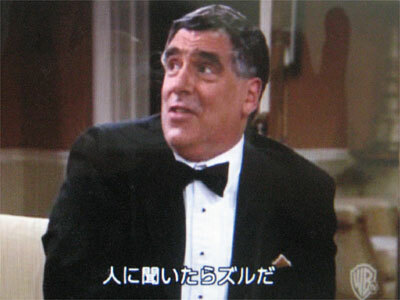 Geller: I thought he was with you. 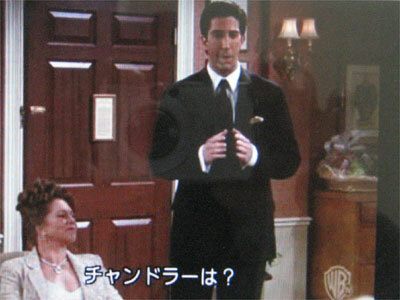 3.Ross: He was with me, we’re playing a little game, y’know? Hide and seek. 4.Mr. 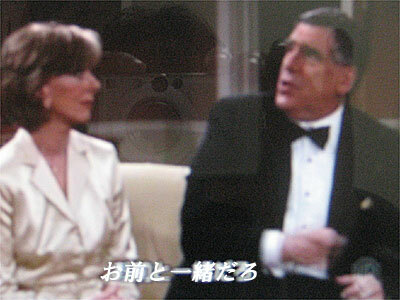 Geller: You can’t ask us son, that’s cheating. 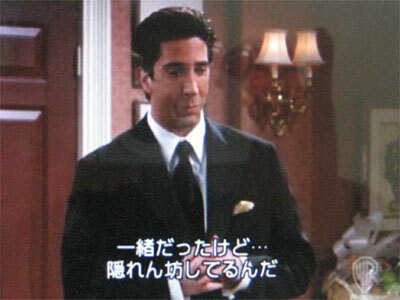 5.Ross:　You’re right, thanks for keeping me honest dad.